We are car enthusiasts and take pride in our workmanship something that is lacking in most mechanics these days. 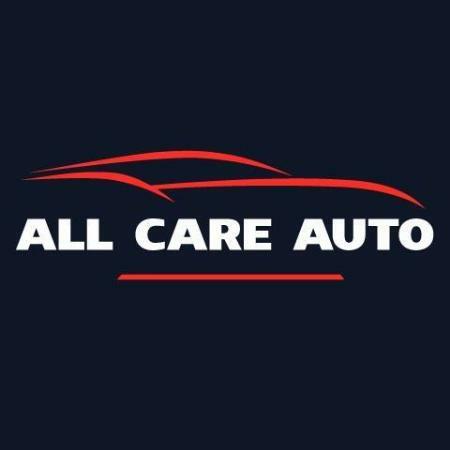 We service all makes and models specialising in VW, BMW, Audi, Mercedes and Porsche with years of experience and the latest diagnostic tools at our hands. We are also a full service tyre shop offering fitting, balancing and wheel alignments. Our prices are fair, much less than that of European car dealerships, still valid for car warranty and our service quality is unbeatable. We offer a full workshop of services from pink and blue slips to full rebuilds and overhauls of engines, suspensions, brake and clutches as well as tyre fitting.